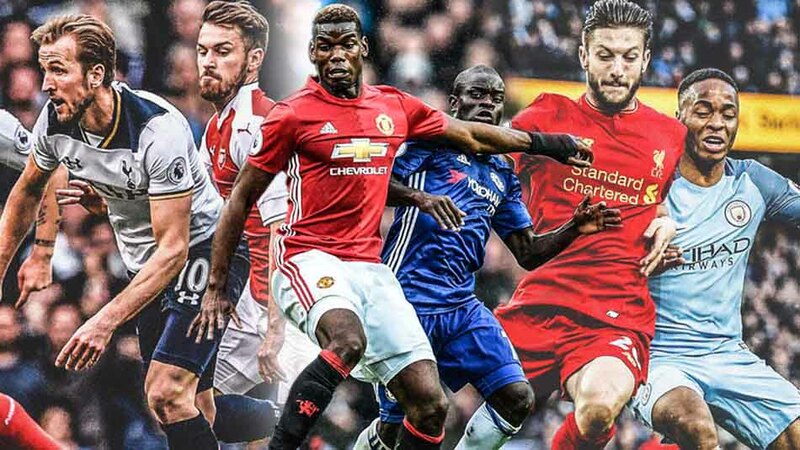 World’s most popular football league, English Premier League has been kicked off yesterday. With this kickoff, the World has returned to club football. After an astonishing World Cup, people have started to focus on the club football. The English Premier League means a league of fast and tense football. And today’s arrangement is about some pre-calculating of this fast and furious football league. Can Man City keep the momentum from last season? 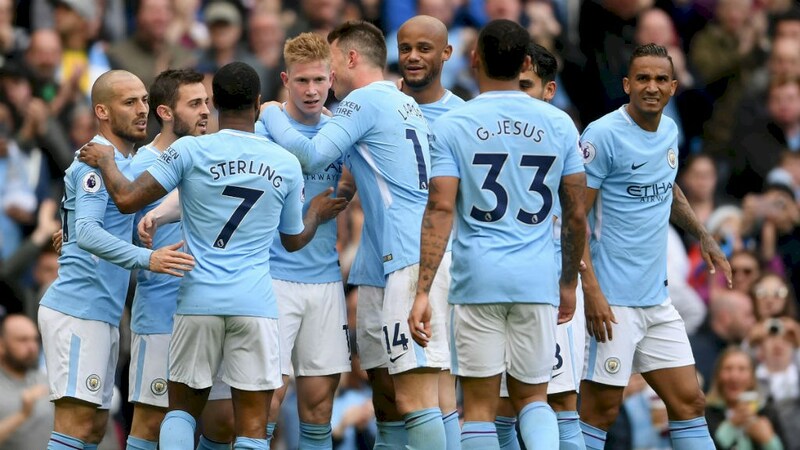 Manchester City lifted the league title after the topping the league with a record of 100 points in the last season. This was the Citizen’s 3rd league title in the last 8 seasons. Pep Guardiola’s disciples have a great possibility of holding the title in this season as well. It’s pretty usual that City will spend a bunch of pounds during the transfer period. Unusually, Man City was quite silent on spending bucks in this summer transfer market. This season, their only significant singing finger is Riyad Mahrez. Man City has brought this winger with a cost of £60 million from Leicester City. On the other hand, Benjamin Mendy is back into the side, who has been out of the field for the entire season due to injury. And, young-guns like Phil Foden’s performance is boosting the City fans hope for this brand new season. Can Liverpool win their first title of the Premier League era? Liverpool is the 18-time champion of the English league. But after the 1992-93 season, from which season the English league became English Premier League, the All-Reds are unable to win the league title for a single time. 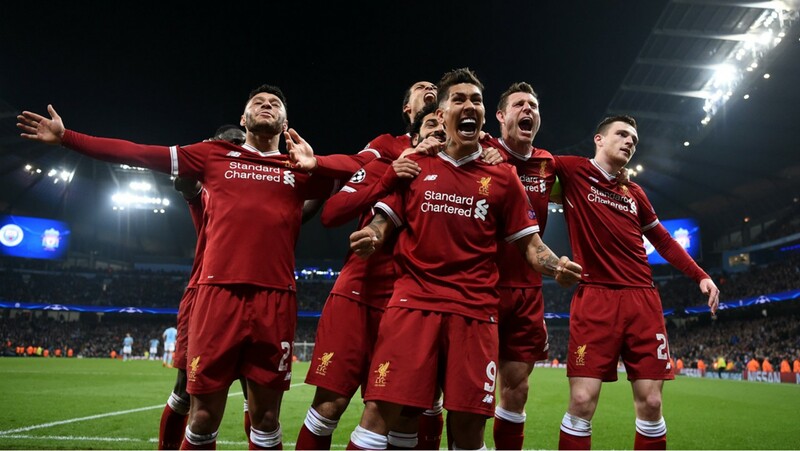 However, if Jurgen Klopp’s disciples can be able to carry on their performance and confidence from the last season, then it’s pretty much possible for them to win the league title. In the middle of the last season, they lost players like Philipe Coutinho. Despite this, they have played the Champions League final. Liverpool has their ‘Midas Touch’ Egyptian forward Mo Salah in the side as well. So, it’s totally fair for the fans to expect their 19th league title. 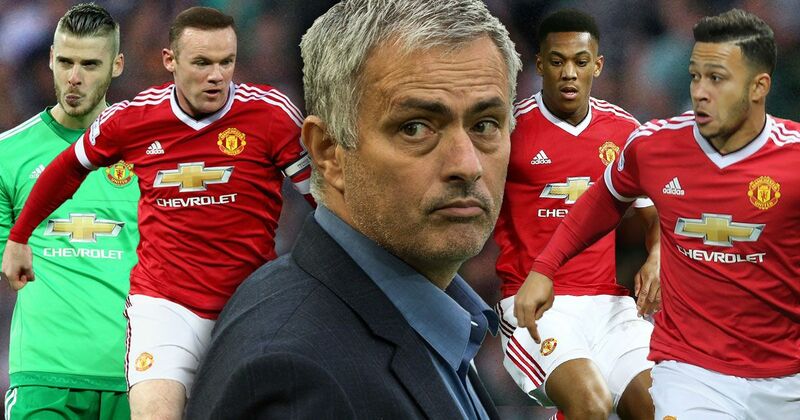 How far can Man U and Mourinho combination go? It is the third season for Jose Mourinho as Manchester United coach. Apart from his only intentional resign from Porto and Inter Milan, this coach has been dismissed from Chelsea twice in and Real Madrid once in the middle of his third season as coach. He couldn’t bring any remarkable success for Man U in the last two seasons. There was also a lot of gossips about his relationship with players like Pogba-Martial. So, It’s time to see how far this self-proclaimed ‘Mr. Special One’ can go as Manchester United coach. 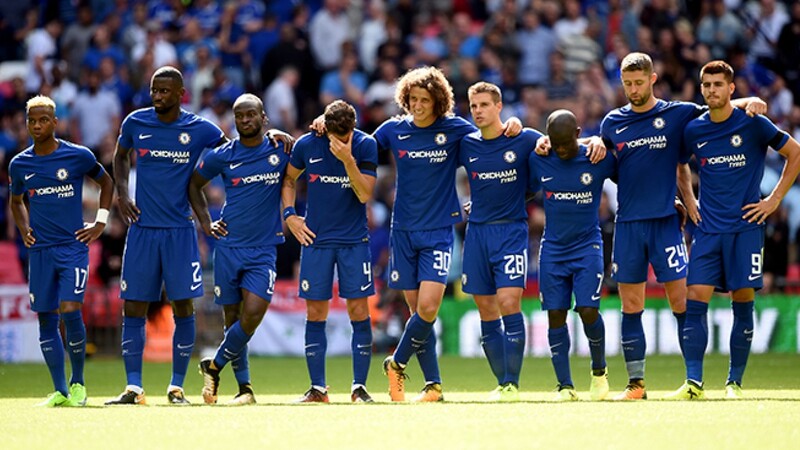 Can Chelsea turn back from last seasons’ misery? After their horrible performance in the middle of last season, Chelsea somehow able to finished fifth in the League table. But this was not enough for the Blues to directly qualify for the Champions League. Chelsea fans are looking at new possibilities under the new coach Maurizio Sarri. Chelsea has spent more than £120 million to recruit some new faces in the Doug out. Let’s hope that this huge amount of money will bring something positive for the Blues fan and officials. Can Arsenal have their success with the new coach? Arsenal’s ex-coach Frenchman Arsène Wenger has ended his long 22-year relationship with Arsenal at the end of last season. Although, the finishing of Arsenal’s Wenger era was not good for the team or even for him. The Gunners couldn’t perform consistently throughout the last season. 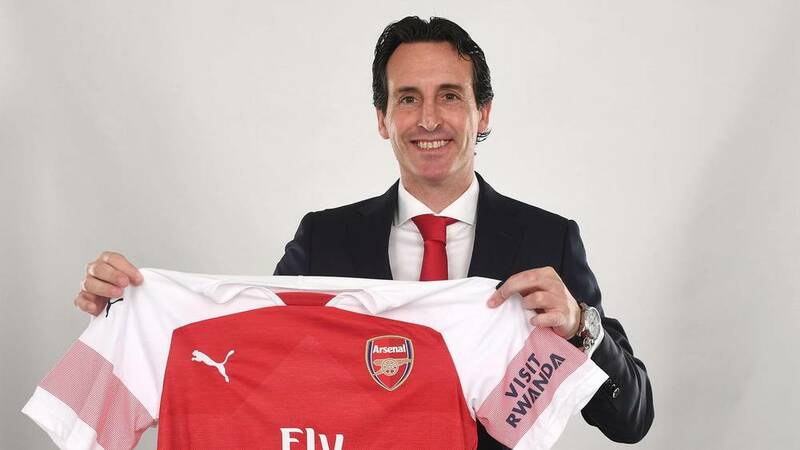 So Arsenal fans are dreaming something special from their new coach Unai Emery. However, the Spaniard coach does not have many expectations in the first season. If Arsenal can ensure their chance for the next Champions League by standing on the top four, his first assignment will be considered as a successful task. hello there and thanks on your information – I’ve definitely picked up something new from right here. I did on the other hand expertise a few technical issues the usage of this website, as I experienced to reload the web site many times prior to I may just get it to load correctly. I have been puzzling over if your web host is OK? Not that I am complaining, but sluggish loading circumstances times will very frequently affect your placement in google and can harm your high-quality rating if advertising and ***********|advertising|advertising|advertising and *********** with Adwords. Anyway I’m adding this RSS to my e-mail and could look out for a lot more of your respective interesting content. Ensure that you update this once more soon..
Gosh, I wish I would have had that intmaorfion earlier!